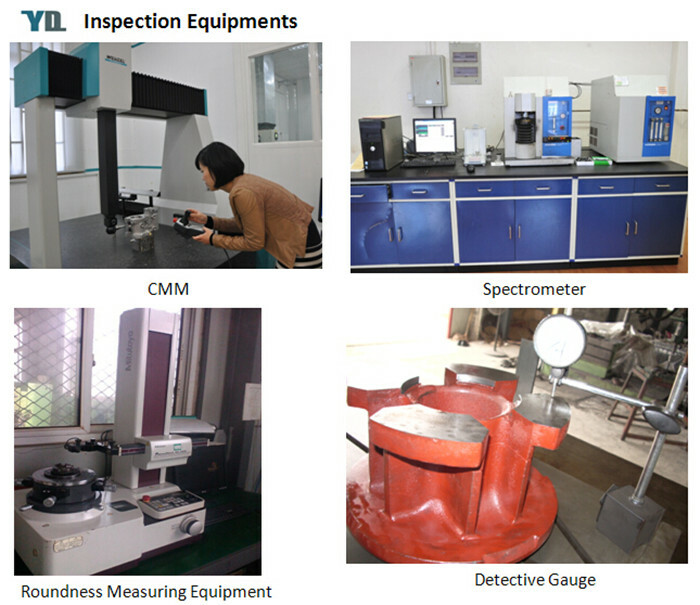 We have very strict quality standards and full inspection equipment -Tesnile machine , Magnetic defect detector , hardness tester , slot spray, impact test , and material chemical compostion test. All the products are manufactured on strict quality standards and are tested before delivering. 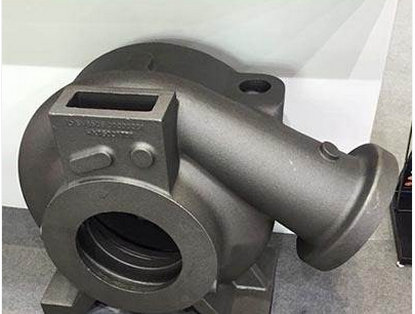 So we can consistently supply high quality products while focusing on continuing improvement ,faster production , lower cost and timely deliveries, such as Pump Products, Pump Cast Parts, Pump Components, Pump Bowls, Pump Housings and so on. 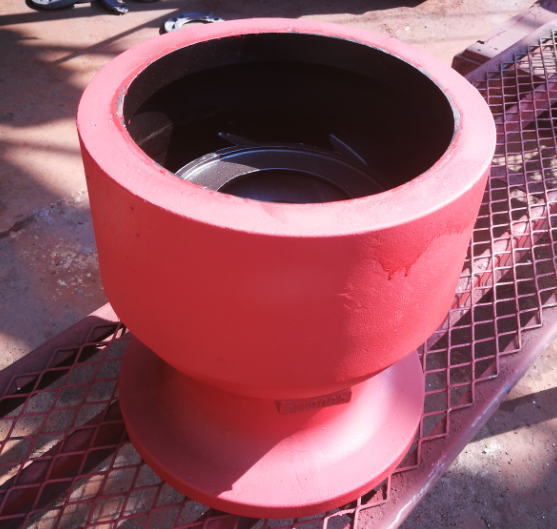 We can also offer a wide range of Iron Casting Products, including Cast Iron Machinery Parts, Cast Iron Civilian Products, Cast Iron Pump Parts and Cast Iron Valve Parts. Welcome your drawings&samples for your inquiry! 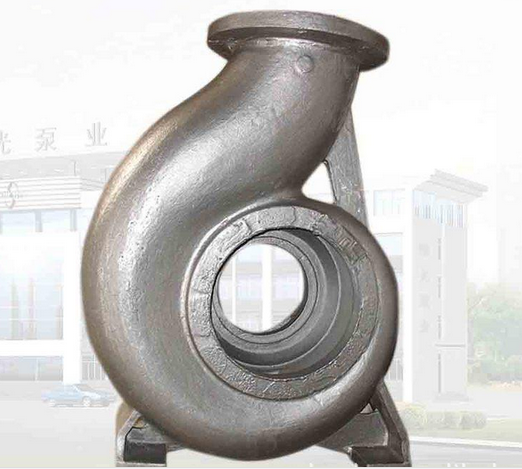 1) Casting Material: Gray Iron, Ductile Iron. 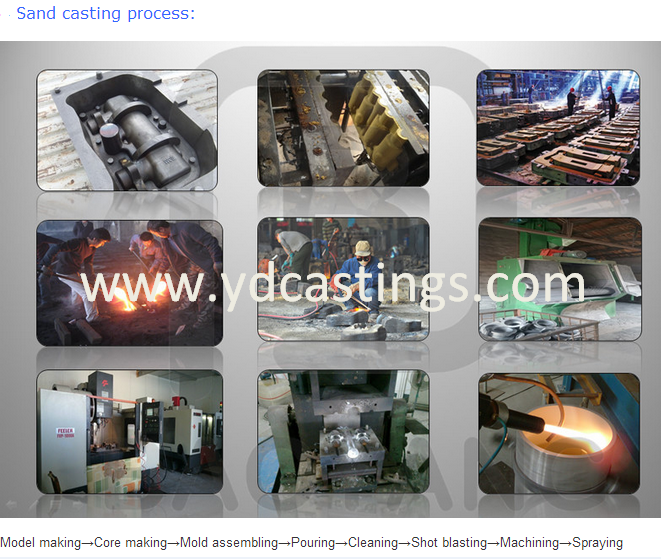 2) Casting Technology:Green sand casting, resin sand casting. 3) Applied software for specification drawings: Pro/E, AutoCAD, Solidworks etc. 4) Facility:Electric furnace, cupola furnace, anneal furnace, sand mixing machine, shot blast chamber, various molding machine. 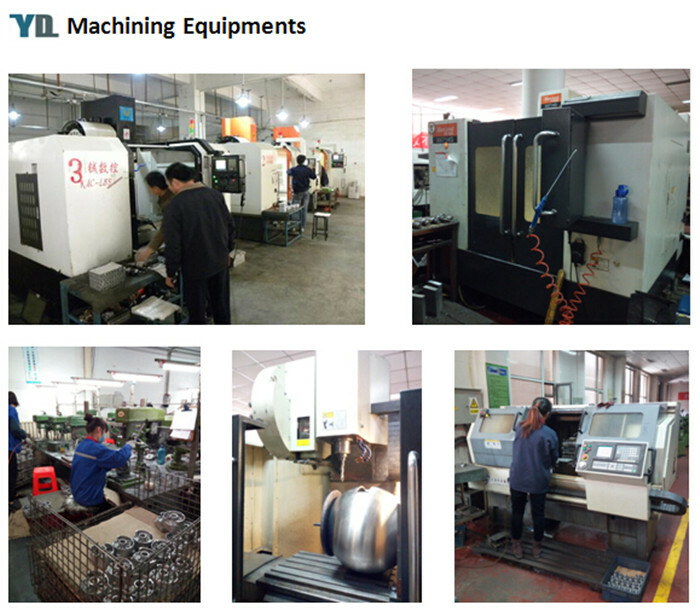 5) Precision machining: CNC, NC lathes, boring machines, milling machines, bench drilling machines, etc. 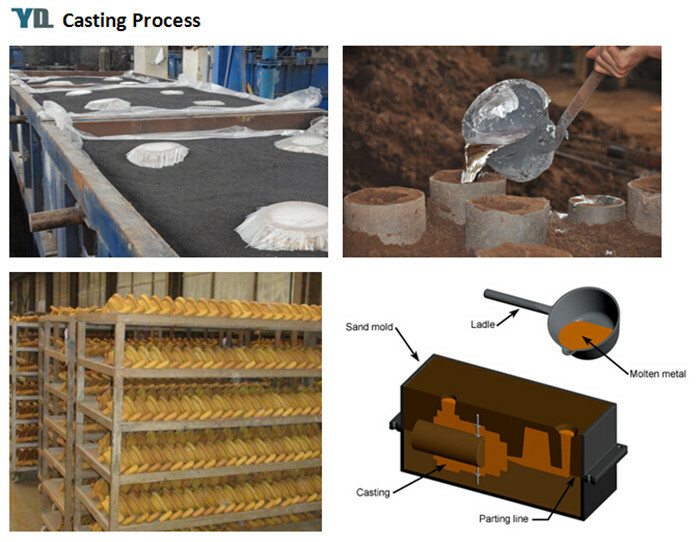 6) Surface Protection:Oiled (rust-proof), electroplating, hot dip galvanizing, painting, powder coating. 1)According to customers' special drawing requests. 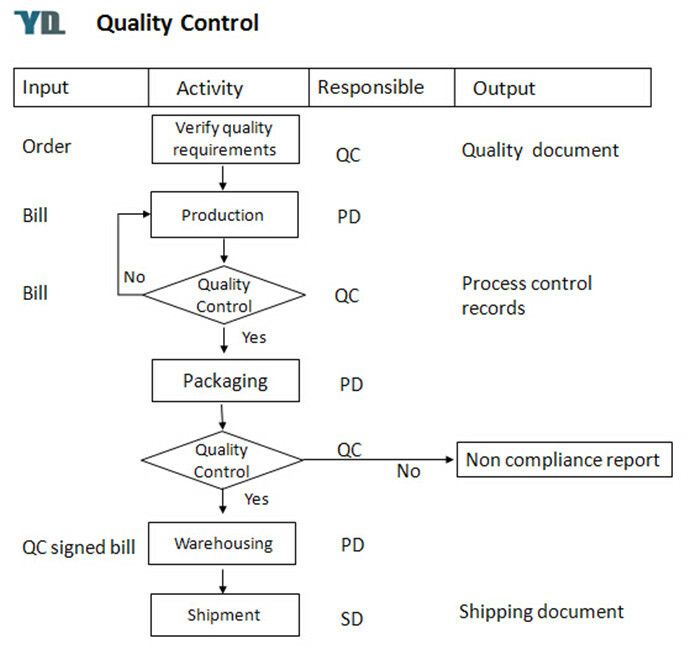 2) Manufacturer with large capacity, ensures the fast production cycle after confirming the order. 3)Protection of sales area and private information for all of our customers. 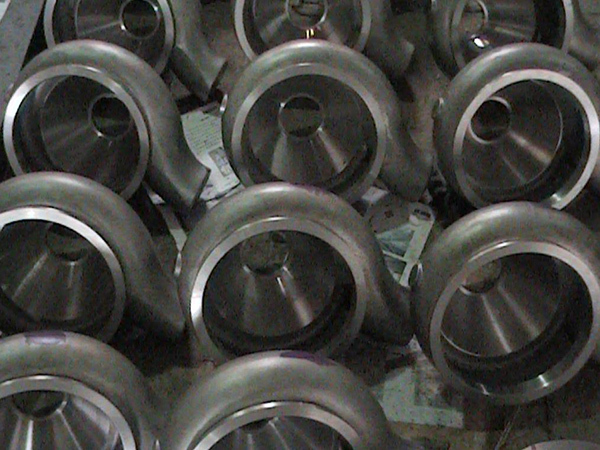 Looking for ideal Iron Cast Pump Product Manufacturer & supplier ? We have a wide selection at great prices to help you get creative. 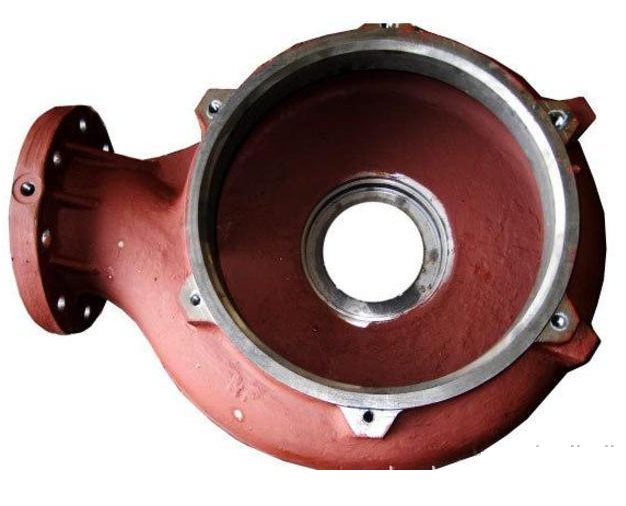 All the Casting Iron Pump Components are quality guaranteed. 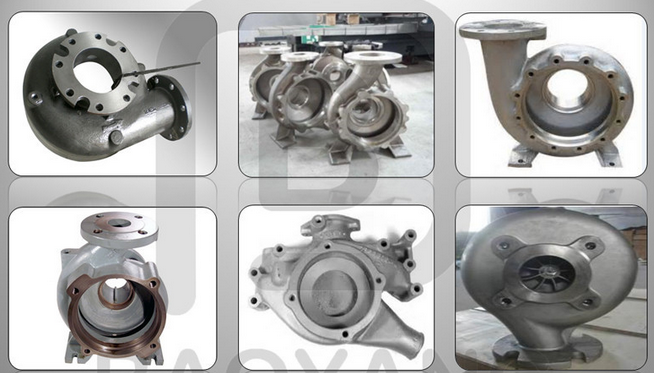 We are China Origin Factory of Pump Cast Parts. If you have any question, please feel free to contact us.